Narrated by Kevin Sorbo, Patterns of Evidence methodically addresses the mountain of questions about the history of the Israelites in Egypt that are raised. Most researchers are quick to dismiss the story of the Exodus, citing a lack of evidence in support of the presence of Abraham’s descendants in Egyptian history. Thus, from the viewpoint of many scholars, the story of the Exodus under the leadership of a man identified as Moses in the Biblical record is regarded a complete historical fabrication of the Jews. 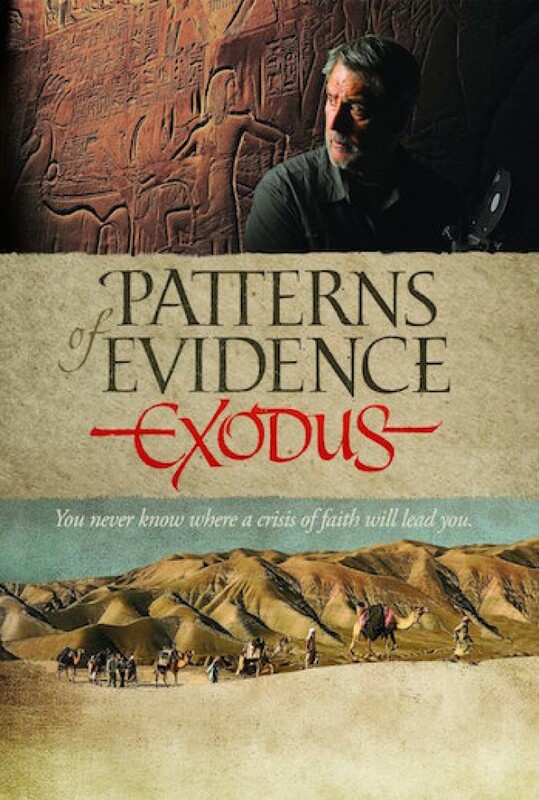 As one who believed the Biblical record to be a documentation of an actual historical event, filmmaker Timothy Mahoney was troubled by the preponderance of assessments that dismissed the Exodus record and the history of the Jews in Egypt as fictional. Seeking answers to the personal questions that undermined his faith in scripture, Mahoney interviewed numerous Egyptologists and Biblical Scholars on the topic, in an effort to present both evidence and opinion from all points of view. As one interested in Biblical history and the stories that ancient civilizations tell, I watched his documentary with my family on Thanksgiving Day 2015. I came away with the sense that Mahoney had been thorough in his approach and fair in his presentation of evidence. Tough questions were raised. Dissenting perspectives were presented along with the evidence supporting the conclusions. And, additional evidence was presented that counter-balanced the discussion. With the help of agnostic Egyptologist, David Rohl, and others, Mahoney pieces together information that strongly supports not only the history of the Jews in Egypt, but also their departure and conquest of Canaan. I highly recommend this documentary. I found it to be a very enlightening watch and a DVD worth owning. As such, I purchased a number of copies to give to family and friends.